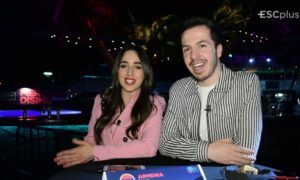 The second season of Ranina, the children’s talent show format used by the Georgian public broadcaster to select their Junior Eurovision entrant, kicks off tonight with ten contestants vying for the victory. 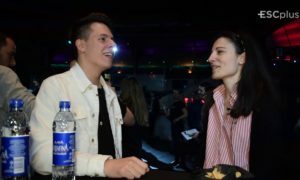 The ten candidates, aged between 8 and 13, were selected in December 2018 after auditioning at GPB‘s studios in Tbilisi. 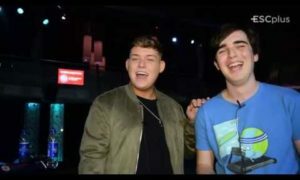 Throughout the show, which will last around three months, they will perform in four different rounds divided into two shows each. 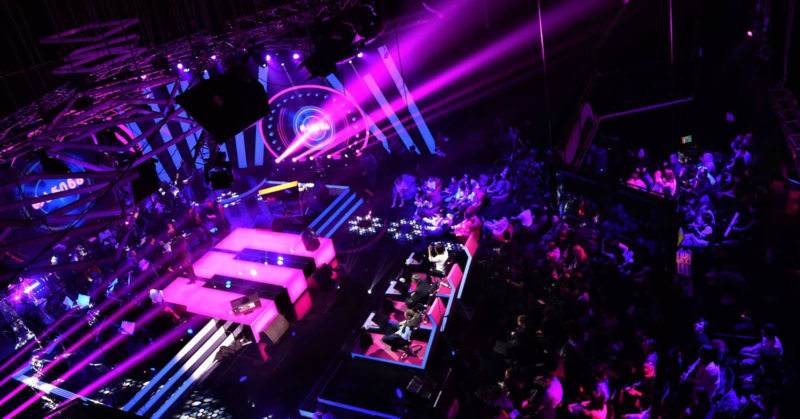 The first round won’t see any contestant eliminated, but only five acts will take part at the semifinals. The final will see three candidates competing for the big prize. 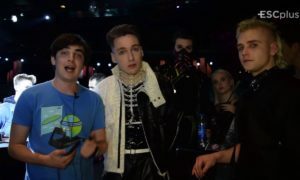 The winner of the talent show will represent their home country at Junior Eurovision 2019 in the Polish city of Gliwice with a song selected internally by the broadcaster. However, there are further prizes for the other two finalists: the runner-up will be the spokesperson of the Georgian jury and the third place will attend the contest alongside the delegation. In each show, the contestants will perform songs about a theme with guest artists. The jury panel will rate the acts based on four categories: vocals, performance, artistry and involvement. A combination of points from all four aspects will determine the ranking of each participant at the end of the show. The shows are hosted by David Aladashvili, a worldwide famous pianist who studied at the Juilliard School and has received several international awards. He’s also known for his participation in campaigns trying to encourage young children to get involved in music. Lela Meburishvili, a well-known Georgian actress, will join him on stage hosting the show. The theme for the first round is musicals: songs from Lionel Bart’s Oliver! tonight and Richard Rogers’ The Sound of Music’ on March 31st will close the round. Stay updated with everything related to Ranina on their official Facebook page and enjoy the performances on their YouTube channel! All the shows will be aired live on Sundays at 17:00 CET and will be broadcast on 1TV.